by easily creating effective visuals your clients can understand. Spending hours creating your solution is not the last step. If you can’t convince your client your solution is the right solution, it doesn’t matter how good it is. They are not going to buy into it. - You had a great solution and your client rejected the idea. - Your idea didn’t spark any excitement with your client. - Your failure to sale your idea has lead to more questions about your abilities. Would it surprise you to hear the solution to your problems is 3d modeling? Crafting the idea is important and I know you know how to do that. But getting an idea into something your clients can visualize is hanging you up. Creating compelling spaces people can immerse themselves in is an incredibly valuable skill. That's why I have created the Sketchup for Architects Course. You sell when you communicate your ideas. Sketches and floor plans can only take that so far. Images have the power to move people. You know this, that’s why you are here. Your clients are the same. If you can learn to communicate in a compelling manner your ideas will move people to action. Your skills don’t need to slow down. You might have been sending your ideas out to an outside source. Someone that you pay to create these images for you. They’re doing a good job, but there’s a problem. You’re paying them a lot of money and with each new project you have to reinvest. If you were able to invest in yourself you could have the skill and ability needed to take your ideas to the next level. You have a skill that will serve you for life. You become a powerhouse: Your able to create new ideas and successfully communicate those ideas to your clients. It’s the craziest thing… You have this awesome idea that can change someone’s life, but they’re just not buying into it. They’re not buying into your idea because there is a disconnect in your messaging. Your client is not seeing themselves in the space you’re creating. It starts with an understanding of who the person is. What are their experiences. How do they visualize the world around them. Most clients believe they have a good reason for questioning your ideas. They have a lot of uncertainties and to agree to the first idea with so many unknowns would be foolish. You have to address the unknowns. Pre-empt them. Talk about the experience, Not the features. You’re very close to your idea. Too close. You already know it’s great. Maybe you have already had others in your office tell you it’s great. You know it would have tremendous impact on their lives. But people don’t buy square feet. They buy a better version of themselves. You have to remember they are buying a result. Chances are you’re selling a sketch. People don’t buy sketches. They want a better version of themselves and you need to paint that picture for them. You sell the picture of who they become as a result of your idea. Everything changed when I learned to create compelling visuals that conveyed my ideas effectively. 3d modeling advanced my skills as an Architect. Designs were questioned far less then ever before. My ideas were being understood and absorbed during the design phase, leading to far less revisions during other phases. I saw what making this part of my process could do. I decided every project would be taken through this stage of design. As a result, I can charge more for my designs. I get better, happier clients. And, I’m able to express my ideas and communicate them effectively. Communicate your ideas clearly. 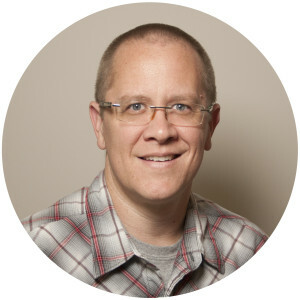 Don’t leave your clients questioning. Make more money by working with better clients who understand the value of the work you create. Grow a valuable skill that will serve you for life. Design with clarity. Move your clients along each stage of design with carefully crafted ideas they understand. Convert clients fears into excitement. Allow your clients to make decisions based on more accurate information. Increase your value and effectively charge more. What are you struggling with? 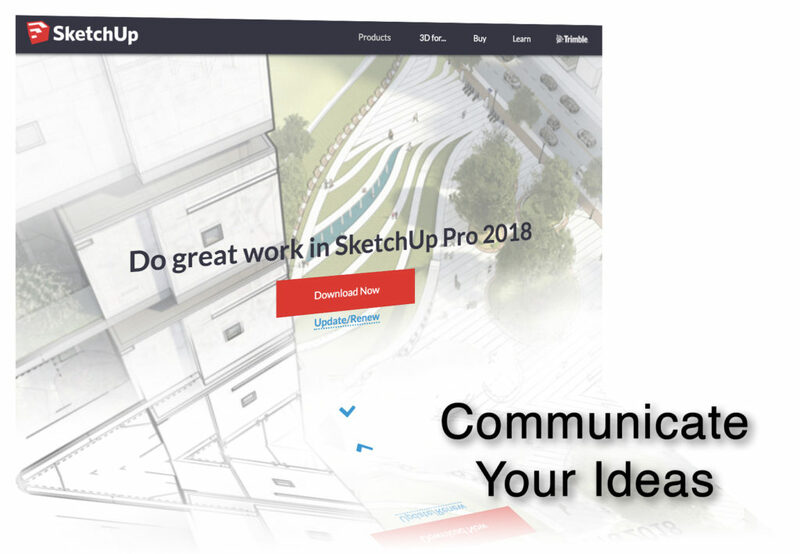 Want to jump on a one hour video call to get unstuck in Sketchup? Let's get it resolved quickly for you. Click the link below to Schedule a call.